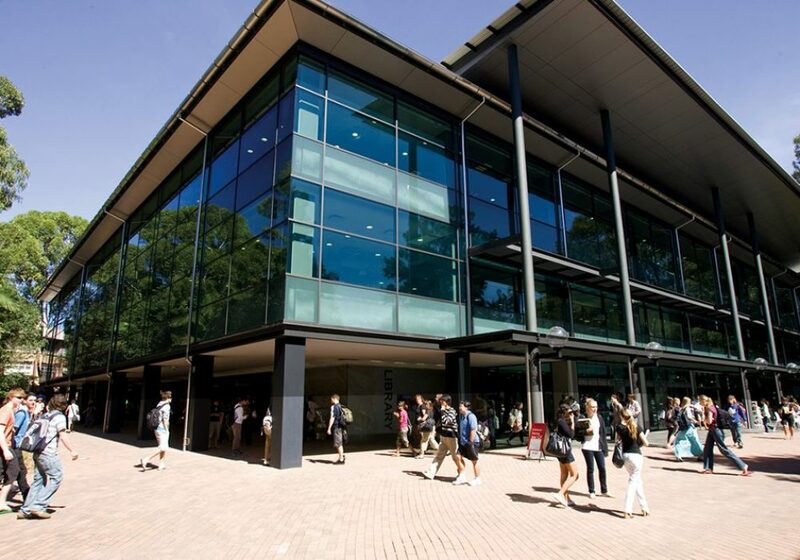 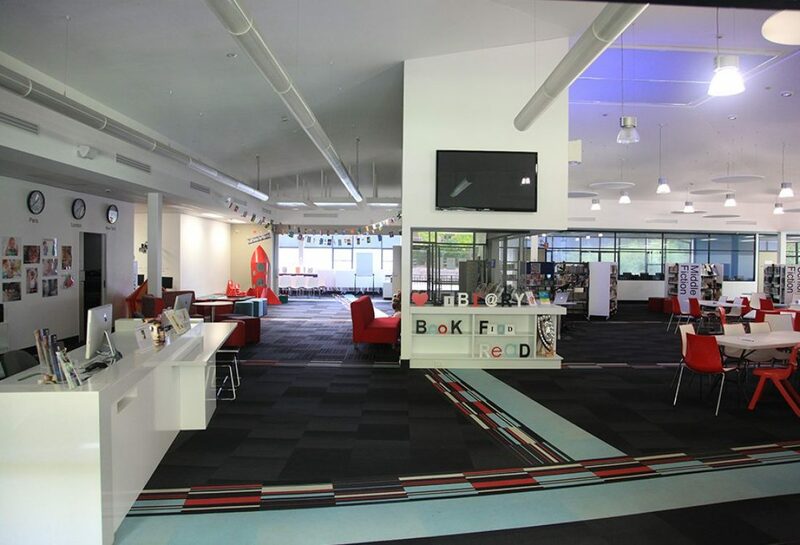 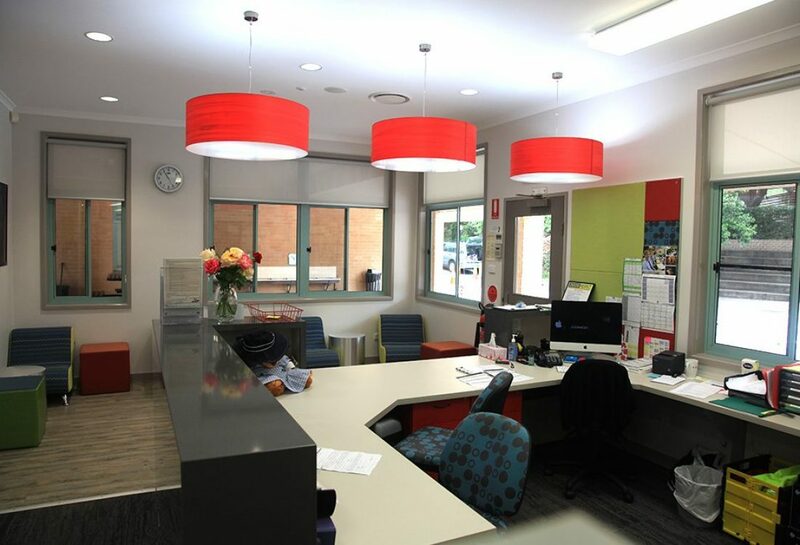 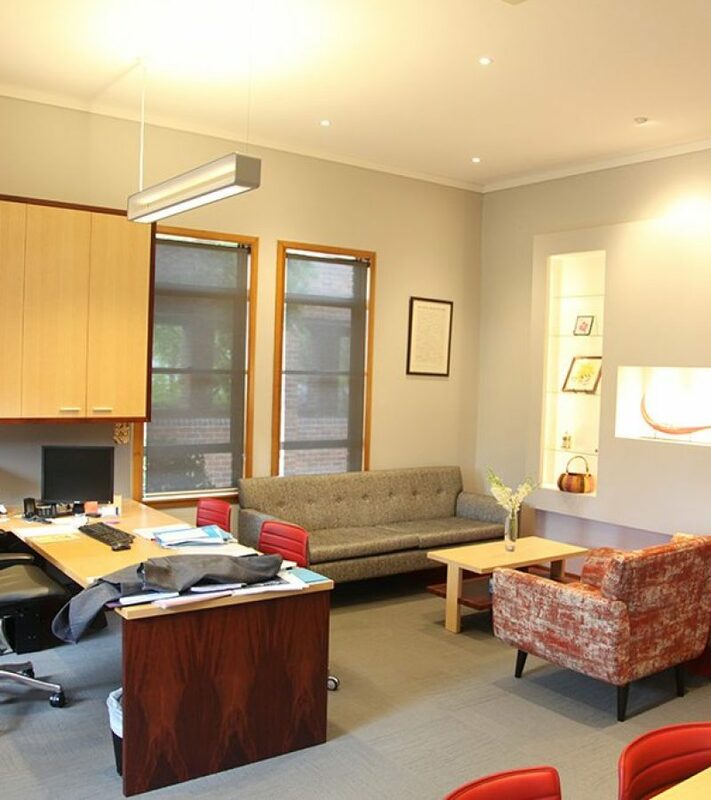 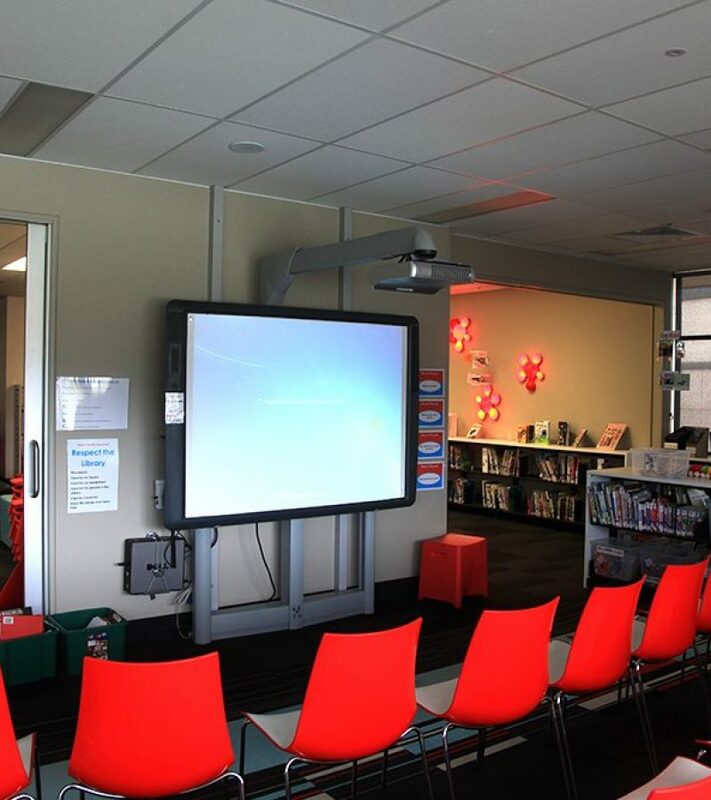 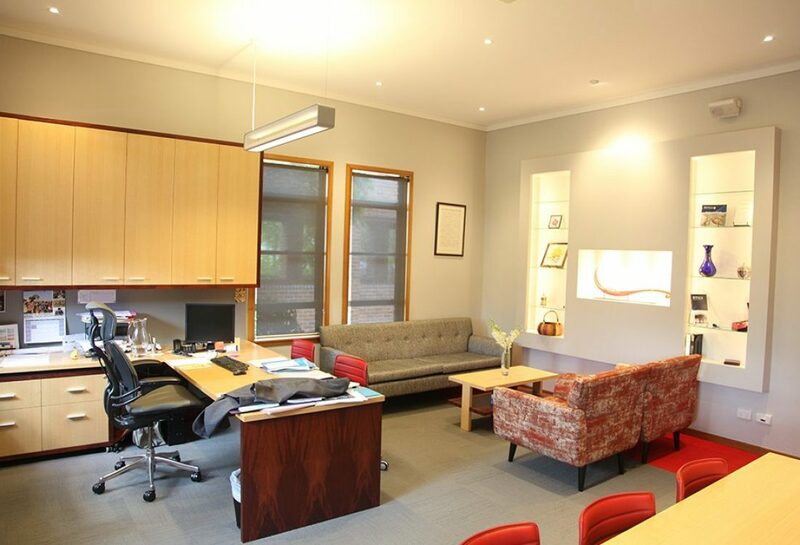 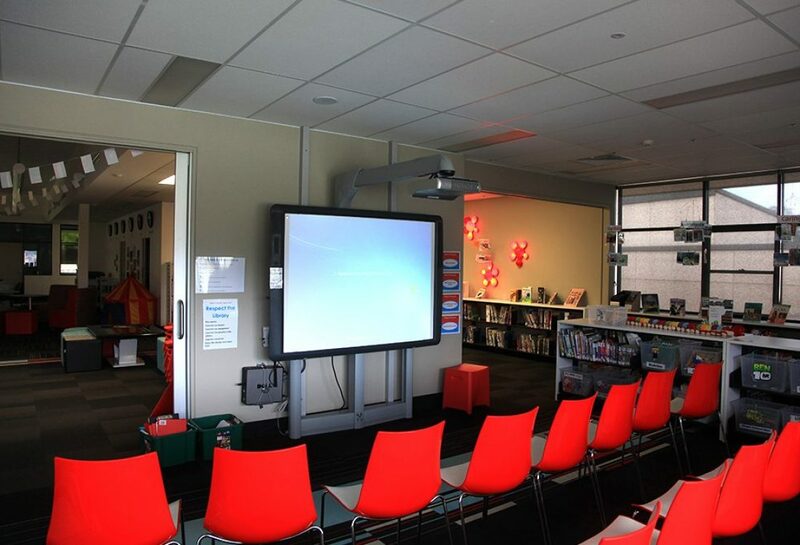 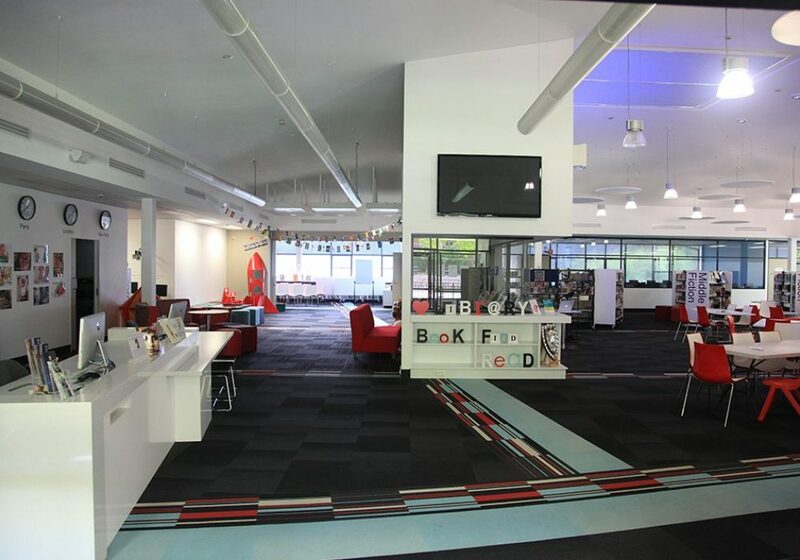 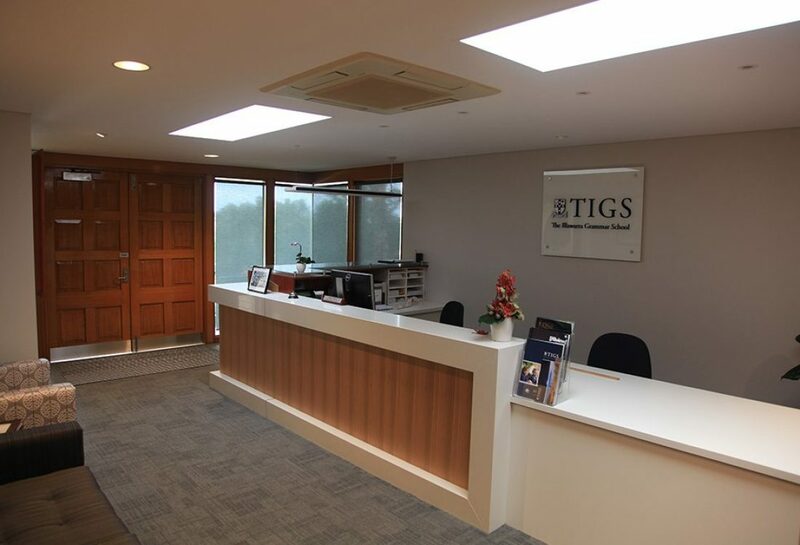 The Illawarra Grammar School (TIGS) Library is a teaching and learning hub that provides collaborative learning spaces for all teachers and students. 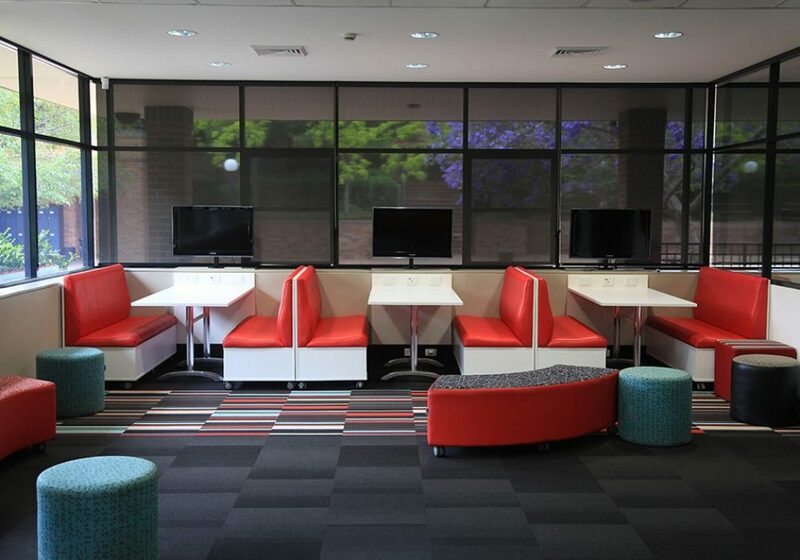 Careful consideration was given to determine the layout and design to ensure that needs of the future students and teachers were met. 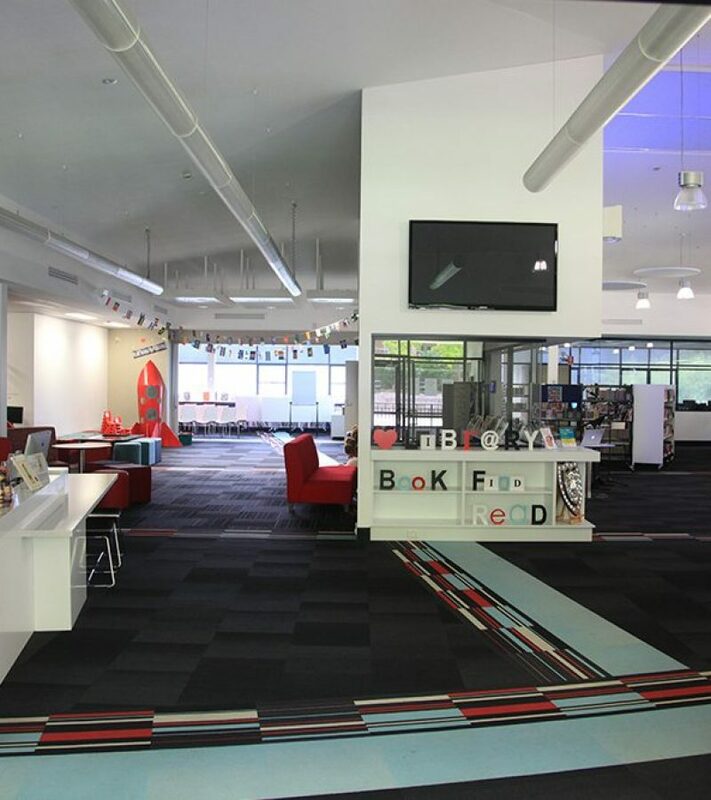 The refurbishment of the library by Graham Bell Bowman Architects reconfigured the Library into a bright, open space where children are allowed to draw on walls, watch TV, play games, gather to chat, or wander around on their own while listening to stories on headphones. 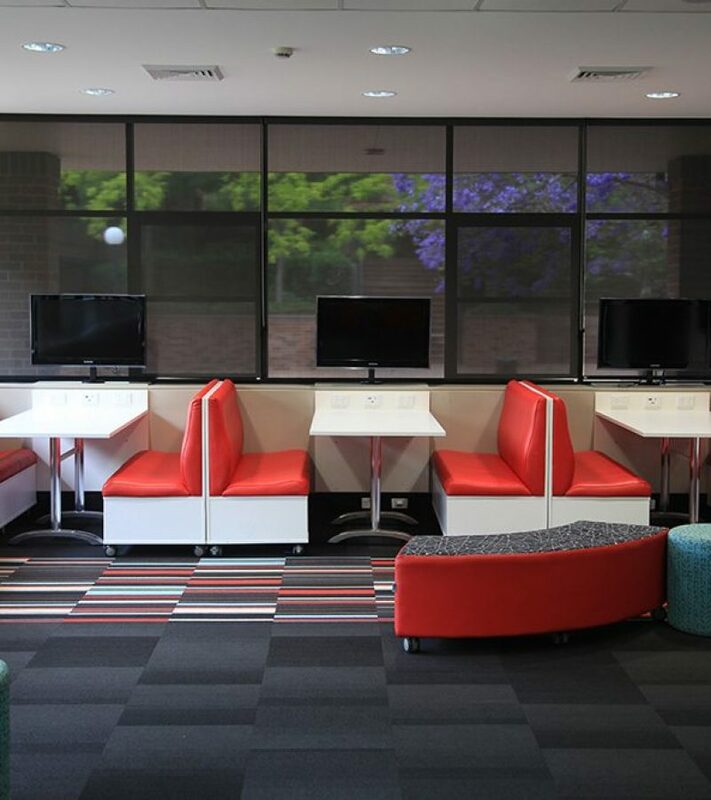 Efficient workspaces, learning support and resource areas have been configured to enhance and support student and teacher learning.